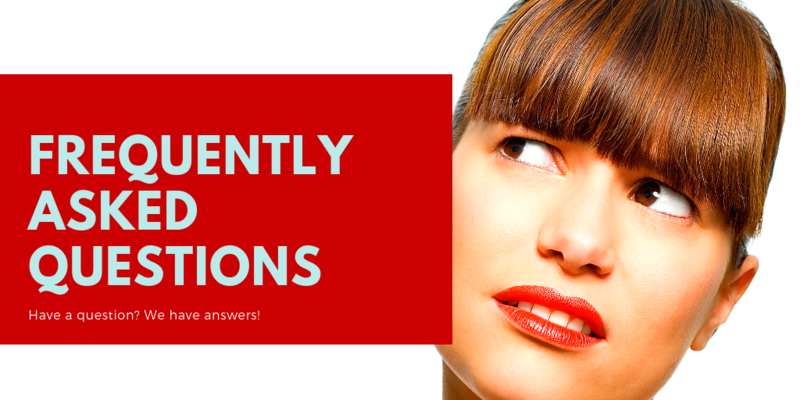 We get lots of questions and always want to answer your inquiries to help you find the information you need in a timely manner, we built this Question and Answer page to address some of the most common questions that we receive. Some people may call it a retreat, others call it a residency. We call it amazing! The days at the In Your Write Mind Workshop are packed full with amazing modules to help you grow as a writer. You will meet many other authors, intent on polishing their craft and getting published (if they're not already). Beyond being an incredible learning experience, you will find this to be a unique networking environment. What can I expect at the IYWM workshop? This will give you a pretty good idea of how days are spent at this wonderful residency. You can also check out our calendar for the full workshop schedule. Keep an eye on it for special events throughout the year! 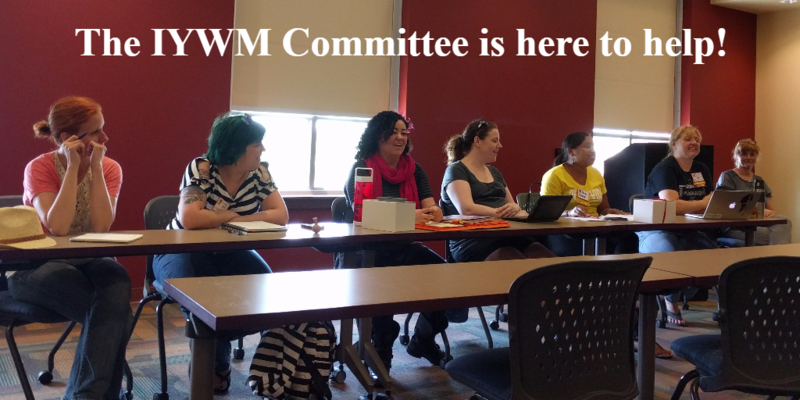 What events happen at the IYWM workshop? Approximately 40 authors will gather at the Performing Arts Center in downtown Greensburg. The public is welcome to attend a special guest keynote hosted by the SHU Writing Popular Fictions MFA program. *Costumes not required to attend...but they can if they want to! The WPF Alumni Committee collects donations for the Scholarship Basket Raffle that takes place at the workshop in June. All money raised in ticket sales will go to the Writing Popular Fiction Alumni Scholarship Fund. As Alumni of the WPF program, the committee values the impact storytelling and writing has on our lives. The continued support of the WPF program, our fellow Alumni and the scholarship awarded makes it possible for more great works of fiction to enter our lives. This scholarship will be awarded each term to someone with financial need in their final term toward achieving a Masters of Fine Arts in writing popular fiction. Tickets for the basket raffle will be sold throughout the weekend at IYWM registration as well as the costume ball and the book signing. The drawing will be held at the book signing on Saturday evening. Please check after the public forum to see the list of winners. Raffle items will be on display starting Friday afternoon. A copy (either memorized or written down) of your elevator pitch and if your novel is finished, a synopsis, cover letter. Business cards (There are professionals in every workshop and although you don't want to stalk or hassle anyone you do want to be prepared). Snacks. We get breaks but 3 hours is a long time. A light jacket because rooms are either 90 degrees or 40 and not anything in between. Sheets and pillows are provided for those staying in the dorms. Baskets benefit the In Your Write Mind scholarship fund and will be located at In Your Write Mind Registration and will continue to arrive throughout the weekend so check back frequently. Tickets for the basket raffle will be sold throughout the weekend at IYWM registration as well as the costume ball and the book signing. The drawing will be held at the book signing on Saturday evening. Please check after the public forum to see the list of winners. Raffle items will be on display starting Friday afternoon. General Info: All other questions about the workshop can be directed here.